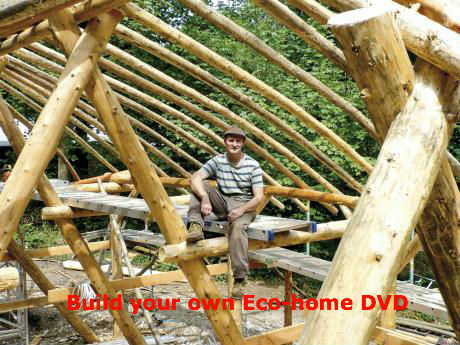 Living in the Future is a 50 minute documentary film telling the poetic story of the UK's first planned ecoVillage, Lammas. It was shot over 4 years in Pembrokeshire, West Wales by Welsh independent film maker, Helen iles. 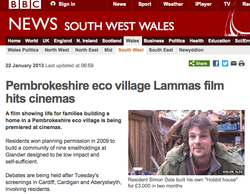 The film follows the highs and lows of the lives of nine pioneering families who are building their own affordable homes, growing their own food and creating a new community in Lammas, the Uk's first planned ecovillage in Glandwr, Pembrokeshire, Wales.